Innovative Attitude – JP's Best Electric is dedicated to protecting our environment and improving the quality of life for our customers and their families. We strive to remain at the cutting edge of the alternative energy industry, and continue to build trust and solid working relationships with leading solar energy manufacturers. Our technicians take education and current research seriously, seeking solutions for a wide spectrum of applications including commercial buildings, suburban housing, rural sites and windy locations. Competitive Prices – JP's Best Electric provides top quality solar energy products and professional installation, while keeping prices competitive. We provide our customers with true value; combining our industry knowledge and expertise with solar systems customized to suit your energy needs and budget. Offering skilled, professional technicians at competitive rates, JP's Best Electric is the area's leader in the renewable energy industry. 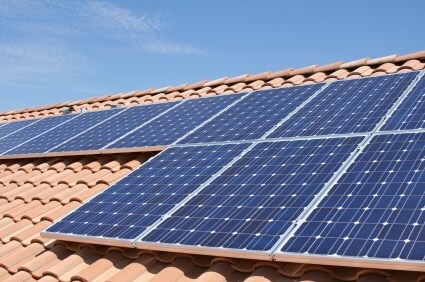 Call (315) 465-0395 today for a free estimate for your solar energy needs.